I totally agree. Merry Christmas Edgar. Awesome pic. I wish you the best of Christmases today, and a wonderful 2018!!! Merry Christmas, Edgar! Wishing you peace and joy! Merry Christmas! 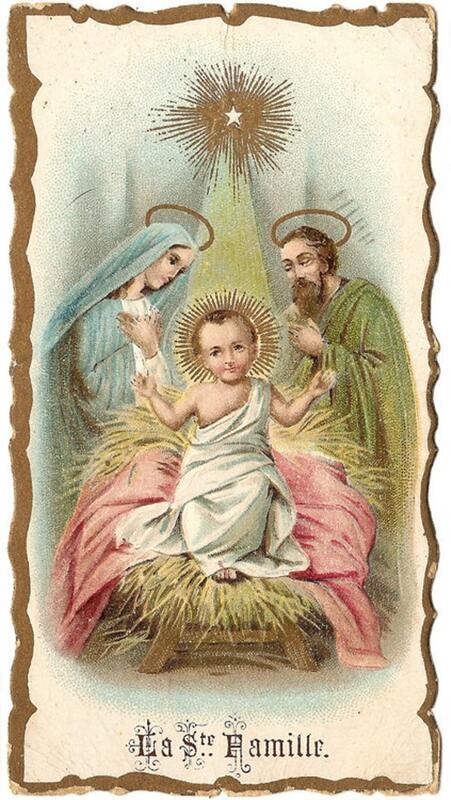 Oh yes, Jesus is the only reason for the season, the Mass of Christ. There is something almost unworldly about the flicker of candle light in a church filled with souls who are there to worship when love became flesh. So true Edgar! Many blessings to you and Rico! Love the way you embrace your Catholic faith, Edgar! Merry Christmas to you! I love Midnight Mass! Our music was beautiful and it was a lovely night!